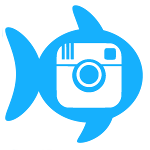 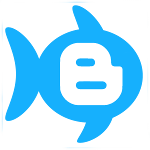 Time for an update ! 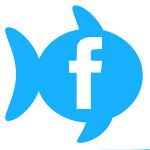 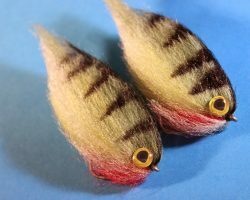 As for other current projects we are now coming into freshwater Predator season here in the UK so the focus is on Pike, Perch and Zander which begin to feed more aggressively as temperatures drop and winter approaches. 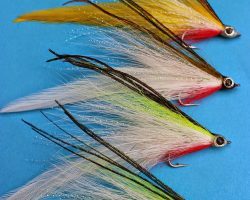 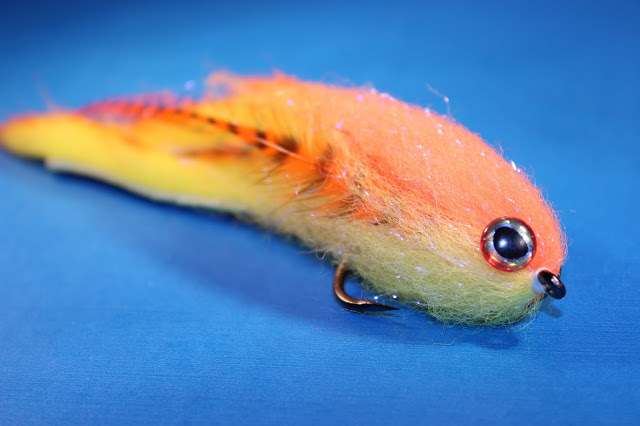 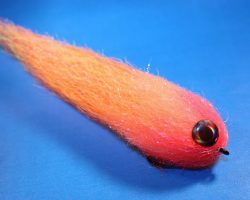 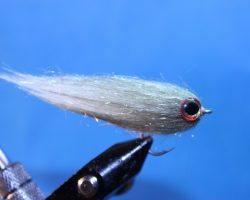 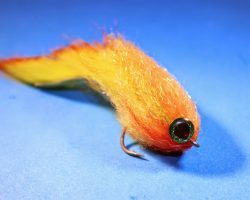 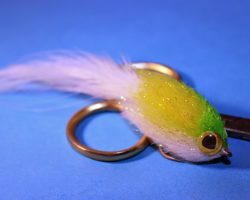 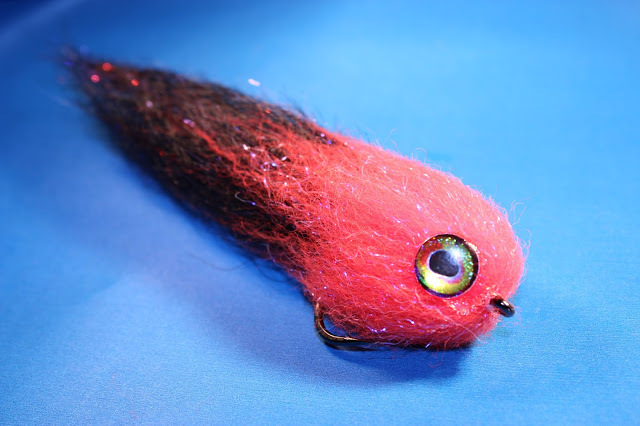 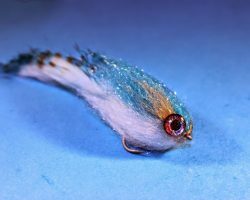 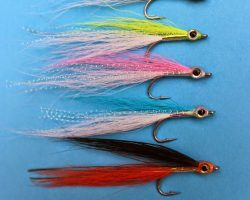 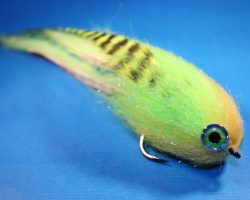 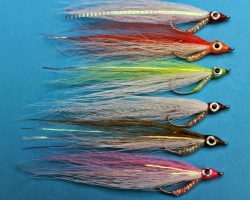 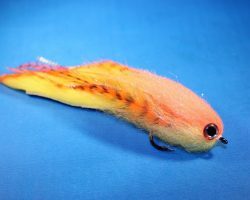 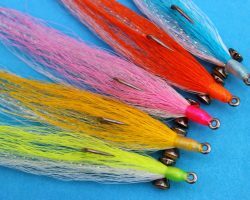 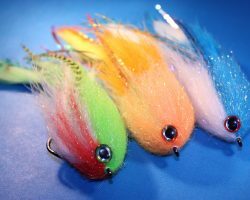 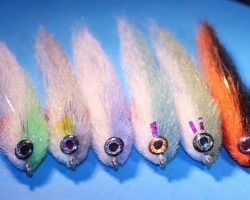 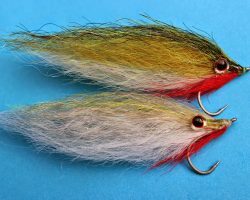 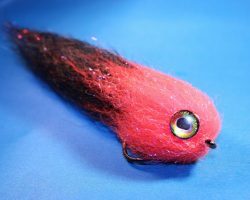 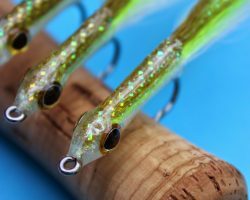 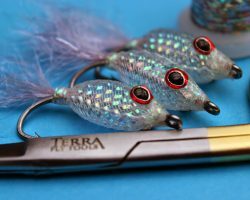 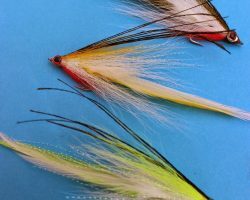 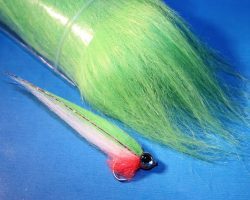 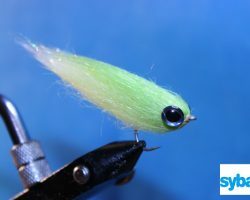 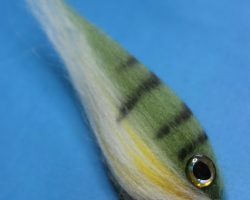 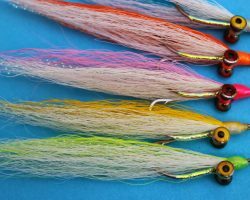 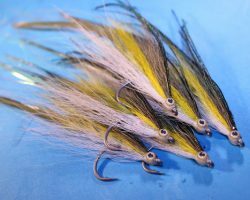 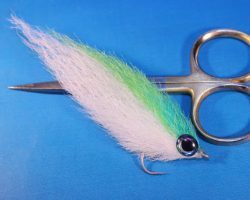 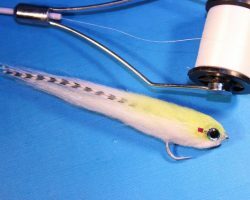 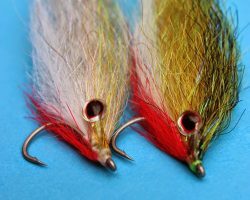 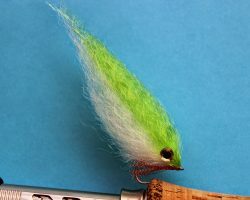 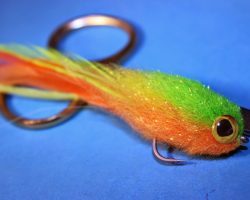 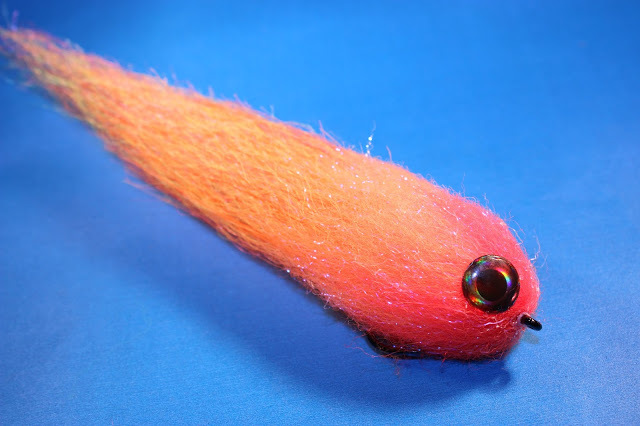 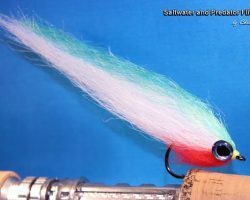 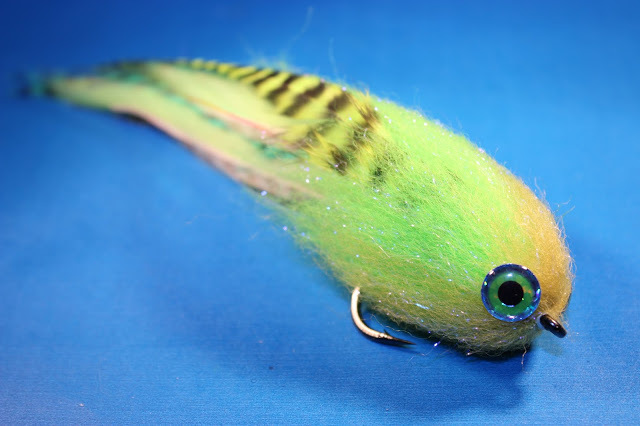 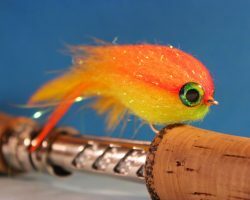 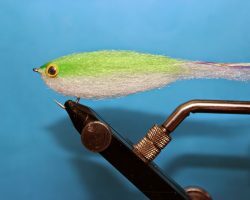 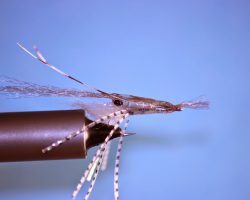 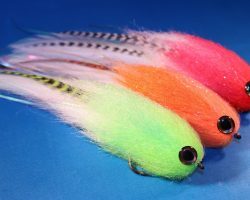 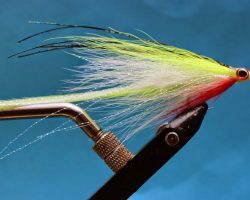 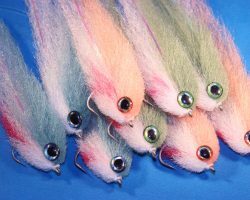 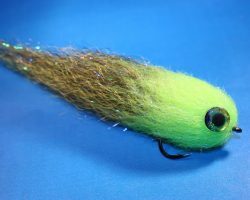 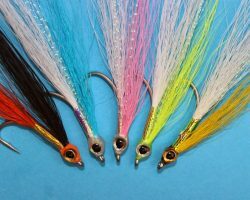 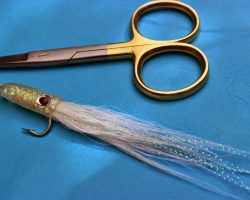 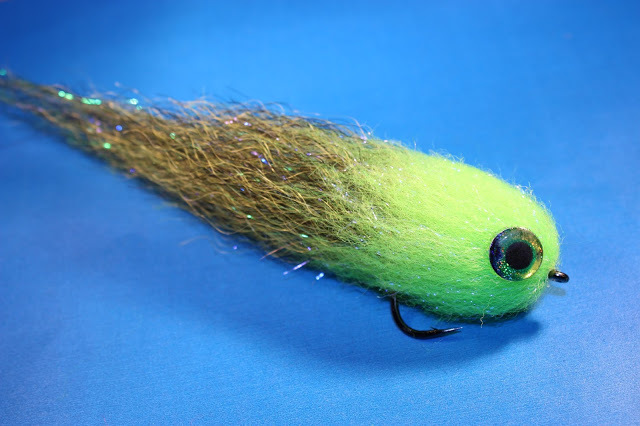 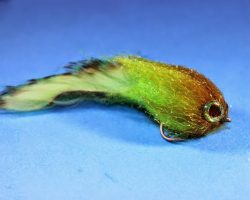 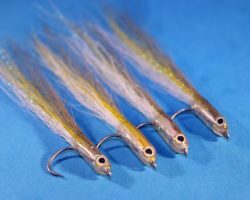 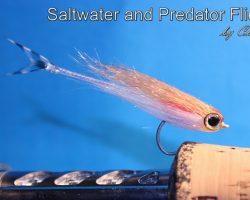 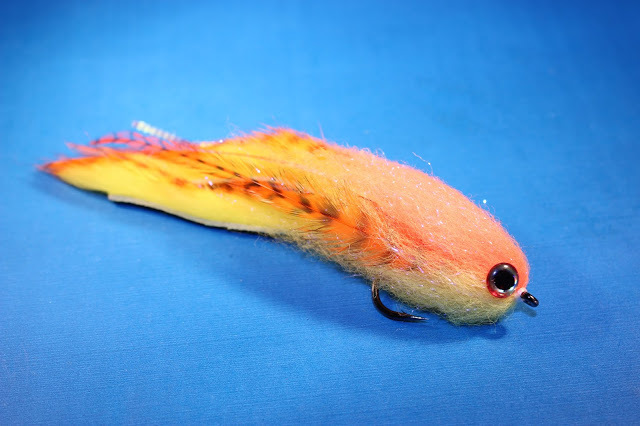 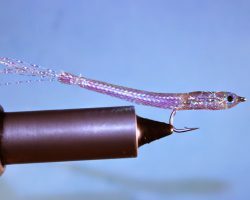 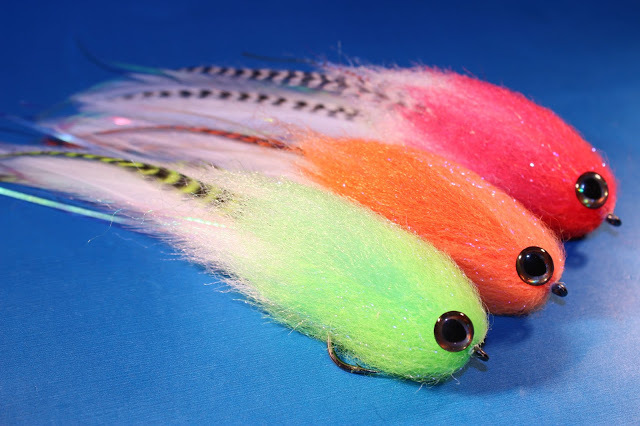 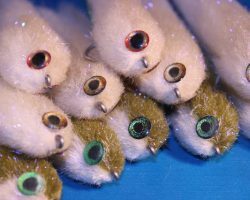 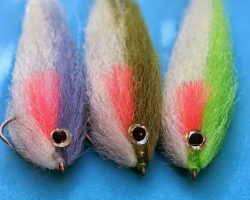 Now is a great time for the predator angler to focus on a fly fishing approach for these species so I’ve been busy tying up some baitfish patterns in readiness ! 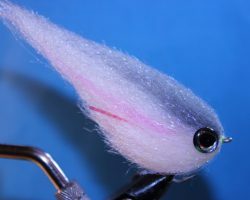 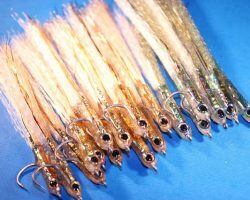 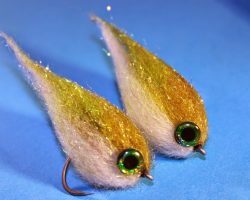 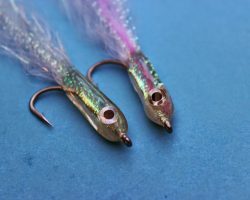 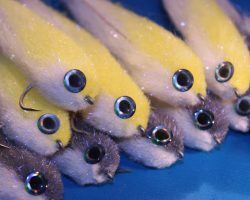 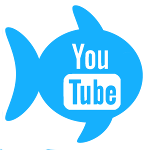 These are my double Bunny Baitfish that feature a twin Zonker tail for plenty of movement ! 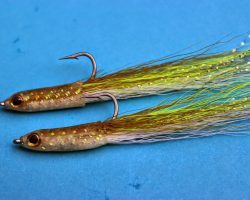 These feature a nice long flash blend tail, again plenty of movement in the water. 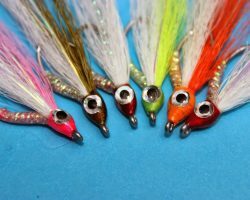 All of the above flies are tied on size 3/0 Sakuma 420 hooks. 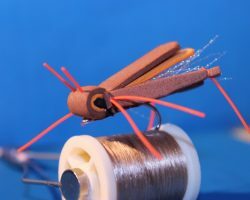 New step by step added, Foam Grasshopper !